Today all three of our engineers are doing different installs. 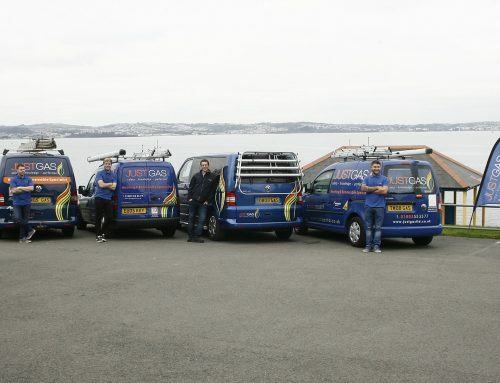 We have our engineers in Dartmouth, Brixham and Newton Abbot completing boiler installs. These are all Worcester boilers that we offer with a ten year guarantee. We also have Graham doing quotes, servicing and call outs. If you would like to have a new boiler installed, we carry out quotes for free! And we can get to you at you best available time within our working hours! Just call us at the office and we will be happy to help.